Midnight Oil is a full-service, pro bono advertising agency that aims to create the most creative and impactful professional work for businesses both in and out of the Champaign-Urbana area. Each year, Midnight Oil goes through an application process in order to acquire the most dedicated and passionate advertisers, creators and story-telling students at UIUC. the motto? Our Passion Ignites Results. What's our work like? Branding, guerilla marketing, social media and much more. See below. Who do we work with? Universal Studios, Blind Tiger bar, Copper Still Martini Bar, the Art Theater, and more. Contact midnightoiluiuc@gmail.com to join us. 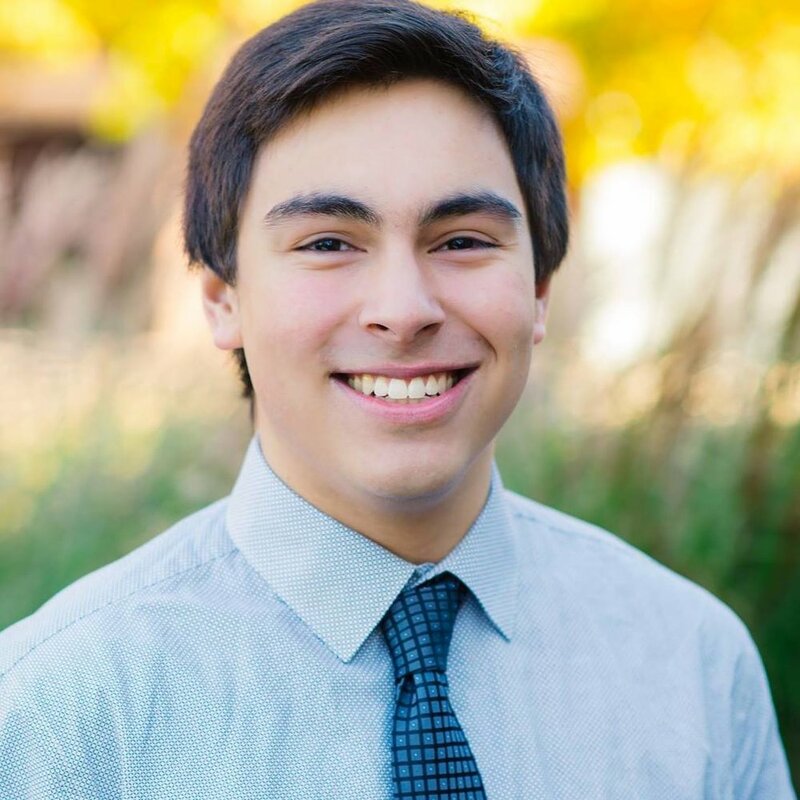 Armando is a Junior majoring in Advertising and he is also pursuing a minor in Informatics. He has a passion for developing great relationships with others and thinking of new, strategic ways to communicate ideas. He also is obsessed with the show How I Met Your Mother (like, seriously). Parker is a senior Advertising major, and is also pursuing a minor in Public Relations. He is a member of the Fighting Illini track and field team. Parker is looking for opportunities to grow professionally in the advertising world specifically in account management, planning, and creative strategy. Kristi is a Senior majoring in Advertising with minors in Art & Design and Public Relations. By combining her passion for art, music, and innovative thinking, Kristi hopes to pursue a career as a Creative in the advertising industry, specifically as an Art Director. She also works at The Canopy Club as a Marketing and Promotional Team Intern, managing the efforts to ensure success of the venue. This is Kristi's first year on the AAF Executive Board, and she is very excited to manage the creative work for Midnight Oil! Still want more? Here's a promo video one of our members, Maddie Salogas, crafted for a client, the Art Theater in Champaign.